In the city of Benevento, in the Ciro Vigorito Stadium, the local formation, Benevento, and the visiting formation of Atalanta, in a match that puts back the two formations face to face, and that in the game disputed previously there was a triumph of Atalanta 1-0, at home. 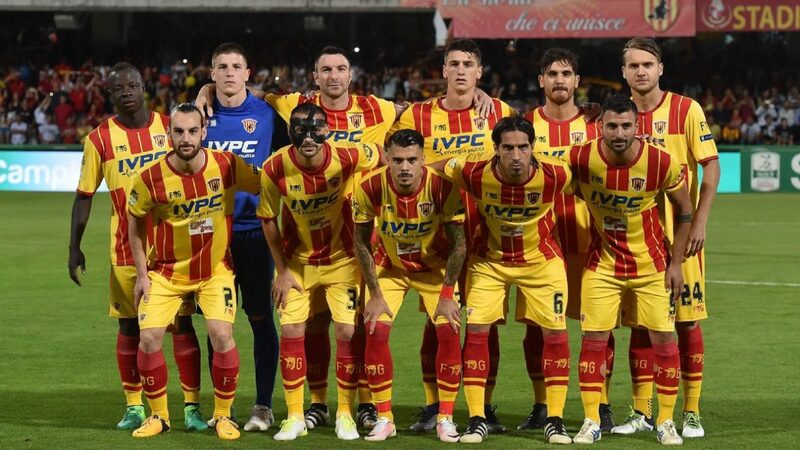 The home team remain in the final position of the Italian championship, having already been sentenced to return to the Italian second division, after a course marked from the beginning by an inability to stand with the other teams of the competition, as shown by the records was part of Benevento, which only adds 14 points out of 96 possible, being a delay of 14 points for the water line, being also the team that has suffered the most goals in the event so far, a total of 75 goals conceded. In home terms, the team also has the worst defensive record of the event (34 goals conceded), and the vast majority of their games have ended in over. With regard to the visitor’s formation, it continues to hold an excellent championship so far, following in the 8th position of the Serie A, with 49 points added, still fighting to reach the zone of qualification for the Europa League, having at the moment only 4 points of delay for the sixth position of the race. The team comes from a less positive phase of games, adding three games without wins. Taking into account the offensive and defensive records of Benevento and Atalanta, where Atalanta are capable of offensively (47 goals scored) and Benevento is not particularly defensive, I believe that this match has everything to finish with a few goals scored, possibly from part to part, even because Benevento himself has nothing to lose, while Atalanta still have a lot to win.